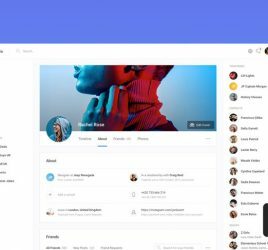 Cardify is a modern, sleek and super detailed UI kit for Adobe XD. 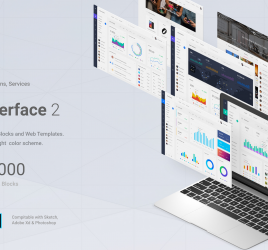 It includes 270+ beautiful UI cards for your next landing page or website. It’s using a 12 column Bootstrap grid. All components are vector-based and editable. 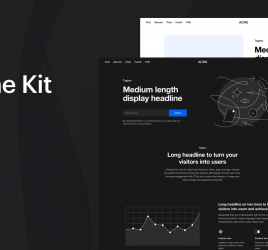 This UI cards pack will be perfect for any of your new web projects. You will be able to easily create a landing page for local business, corporate page, event, party, gym, traveling, booking, apartments, real estate, education, university, creativity, and other business areas.